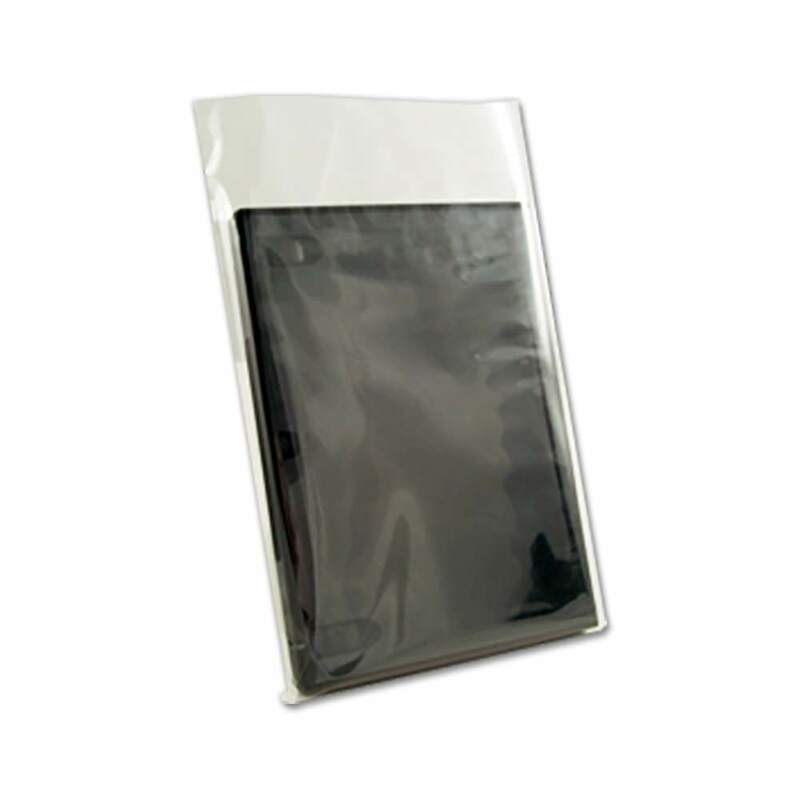 Enhance the appearance of your DVD project with these self-sealing clear plastic wraps! Fits standard size 14mm DVD cases. *DVD case not included. Our DVD case wrap is a great replacement for shrink wrapping. DVD cases can easily be inserted and sealed. The simple peel-and-seal strip is removed after the case is inserted into the bag and then pressed closed for a form-fitting wrap. *NOTE: Bags are self sealing and cannot be used with a shrink wrap machine or heat gun. DVD case shown for illustration purposes only.